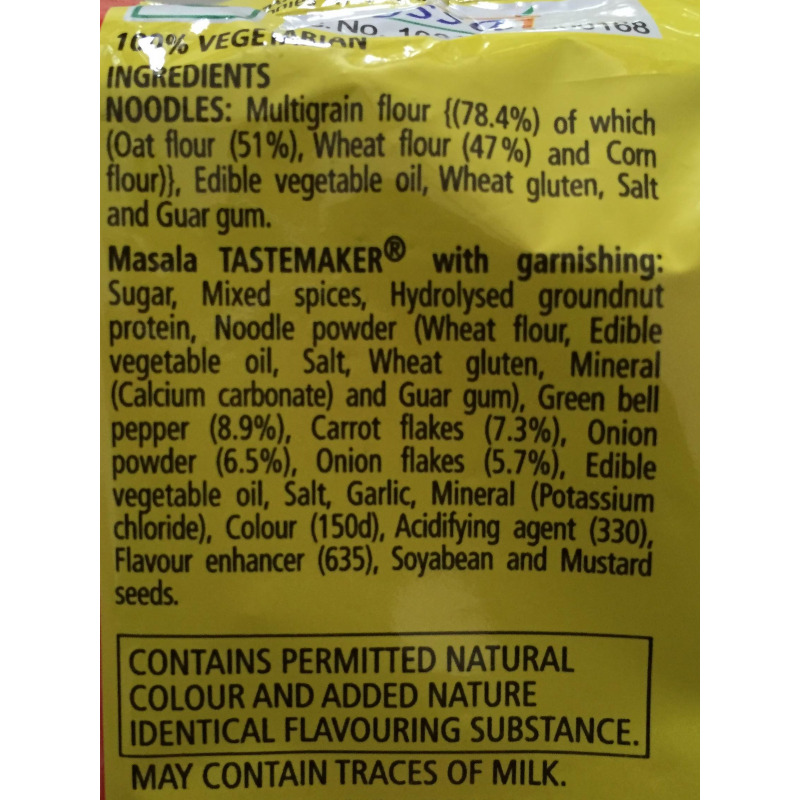 73g Maggi OATS Noodles, an offering that exemplifies "Taste Bhi Health Bhi". 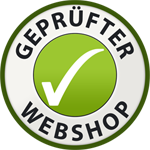 It combines the goodness of whole wheat, multigrin and oats with real vegetables. 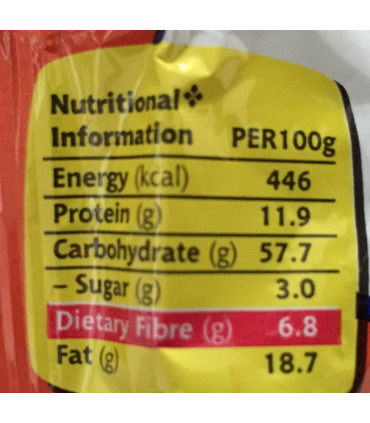 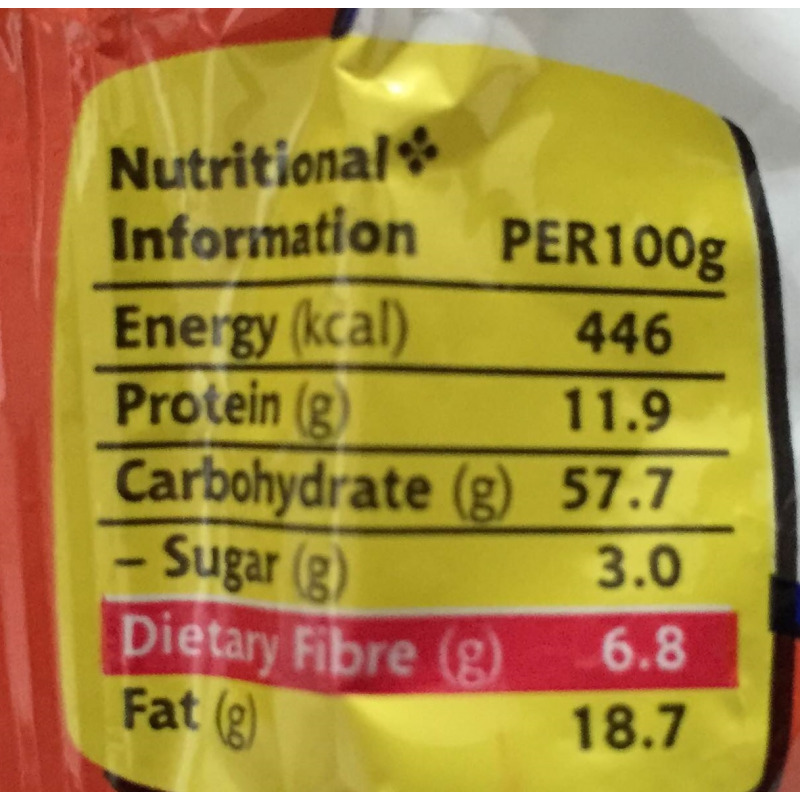 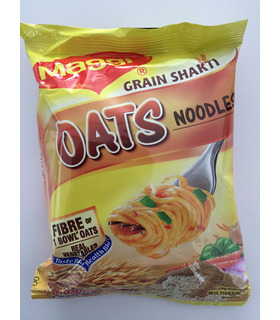 One pack provides dietary fibre equal to one bowl of oats. 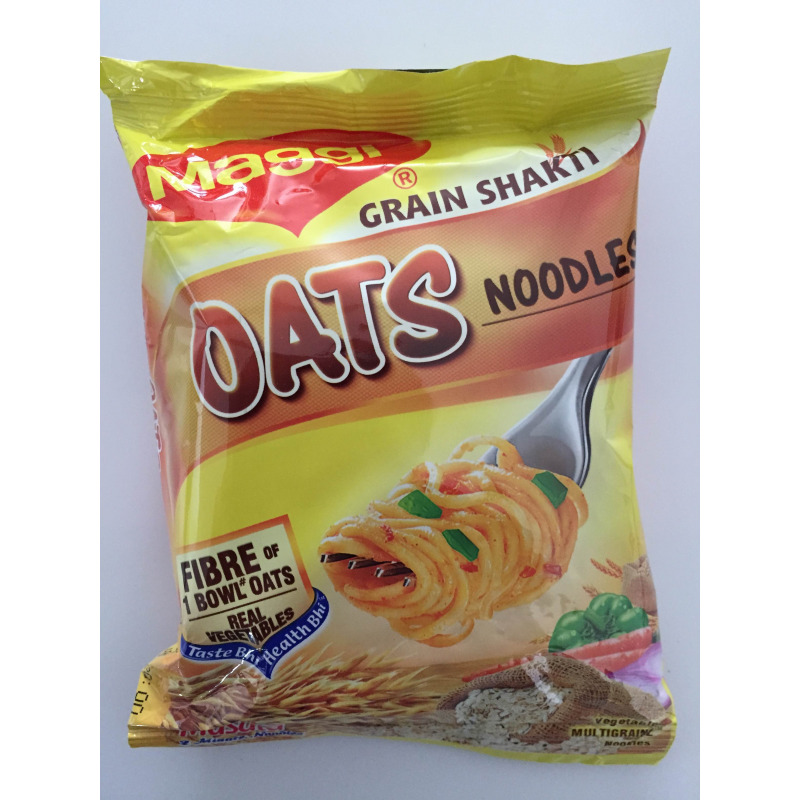 Maggi OATS Noodles, an offering that exemplifies "Taste Bhi Health Bhi". 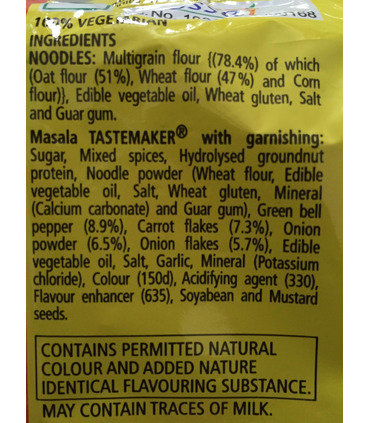 It combines the goodness of whole wheat, multigrin and oats with real vegetables. One pack provides dietary fibre equal to one bowl of oats.